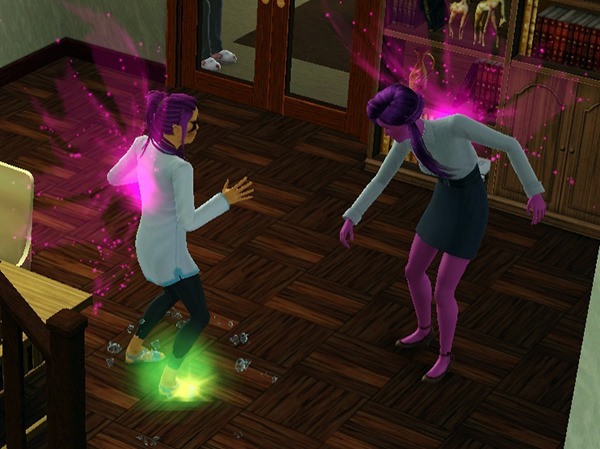 Magenta was determined to have ‘normal’ descendants, so she used a potion on Megan when she least expected it. Unfortunately for Magenta, this potion turned out to be a ‘witch’ potion instead of a ‘human’ potion. Still, Megan was rather pleased with her new powers. 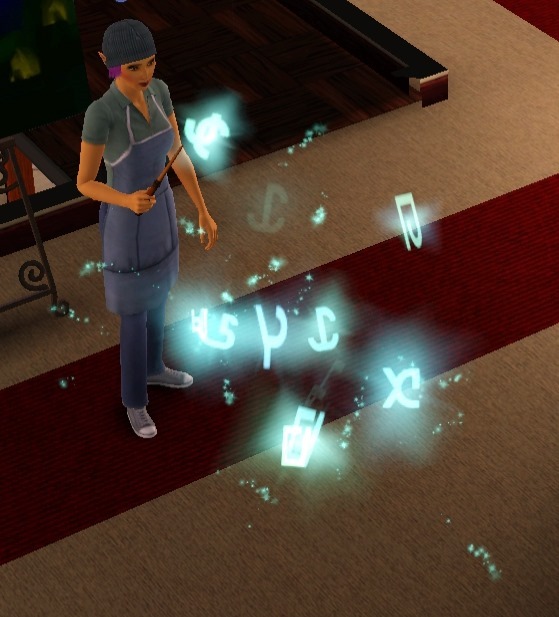 Despite having new magical powers, Megan still felt the pressure of being the Smith heir. Soon after growing up and beginning her journey into adulthood, she found herself spending hours on dating websites, trying to find a suitable husband. Sadly, this brings us to the end of the Smith legacy story. 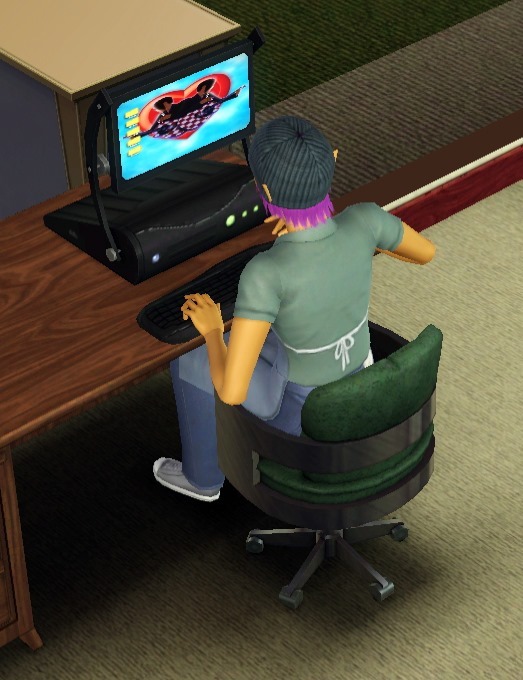 I’ve run out of time, as The Sims 4 is just about here, and my Sims 3 game has stopped working thanks to my attempts to get it to run more smoothly! 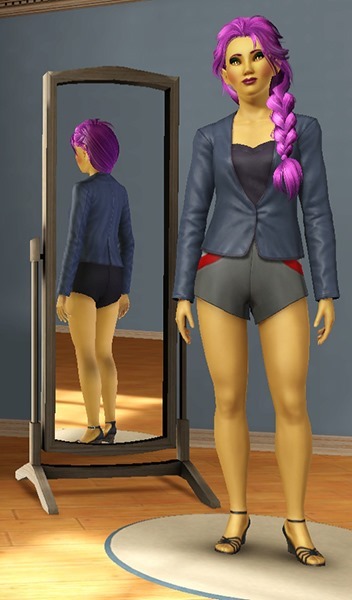 I will continue blogging about The Sims, and with any luck I’ll be able to get a legacy family going in The Sims 4! Gamer, geek, LEGO fanatic. I also love Pathfinder RPG, The Sims, cross stitching, crochet and sci-fi and fantasy movies, games & books. And animals. My name is Abigail, and I'm a gamer, geek and LEGO fanatic. Here on the Triangular Room, I blog about the Pathfinder roleplaying game, board gaming, LEGO and The Sims. If one of these topics interests you, you've come to the right place! The Triangular Room is a geeky blog focusing on the Pathfinder roleplaying game, The Sims, and LEGO. Want to get in touch? Drop me a mail at abigail@triangularroom.com. Copyright © 2019 The Triangular Room. All rights reserved.